Have You Heard of the Low-Fat "SlimCado?" Avocado Incoming! I guess not everyone got the message. The SlimCado is an avocado grown in Florida that, according to The Wall Street Journal, is trying to compete with the Hass variety, which is grown in California. Hass avocados account for 95% of the American avocado market and 80% of global demand. However, SlimCados contain half the fat of a Hass avocado; and if that sounds gross, well, that seems to be the general consensus. SlimCados can weigh up to 3 pounds – nearly 6 times the size of a Hass avocado. Aside from containing half the fat of regular avocados, SlimCados contain 35% fewer calories than a Hass. Many native Floridians grew up eating SlimCados. SlimCados are much more fibrous and contain much more water (some describe the texture as “slimy”). The 22-year-old grad student describes the low-fat avocados as having a watery texture that produced a soupy guacamole that lacked the beloved rich, creamy flavor of regular avocados. SlimCados are trademarked by Brooks Tropicals LLC. The reportedly unpalatable fruits are available for 8 months each year starting in June, and actually consist of several Florida varieties. In 2003, Brooks began selling them as SlimCados so that they wouldn’t be confused with the Hass avocados. People still believe that fat is bad for you, but science tells another story. 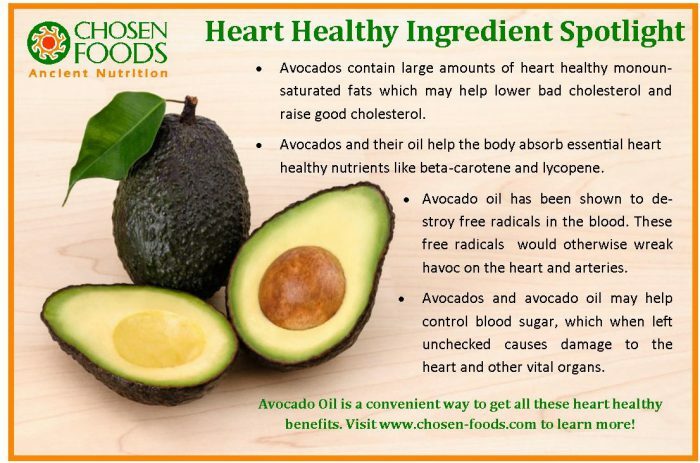 A study published in 2010 in the American Journal of Clinical Nutrition found that “there is no significant evidence for concluding that dietary saturated fat is associated with an increased risk of CDH [coronary heart disease] or CVD [cardiovascular disease].” A 1-cup serving of regular avocado contains 3.1 grams of saturated fat. In another study, researchers found that healthy fats, such as those found in avocados, may help men with prostate cancer extend their lives. Those who reported eating more vegetable fats were less likely to develop fatal tumors or die from other causes than those who ate carbohydrate- and animal-fat filled diets. Those are just a few examples of literally tons of studies showing the importance of eating healthy fats, and especially vegetable fats like those found in avocados. No need to eat gross, flavorless, slimy substitutes!